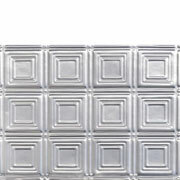 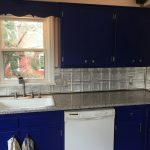 “I upgraded my old-house kitchen and decided to add this pressed tin as a backsplash behind my new quartz countertop. 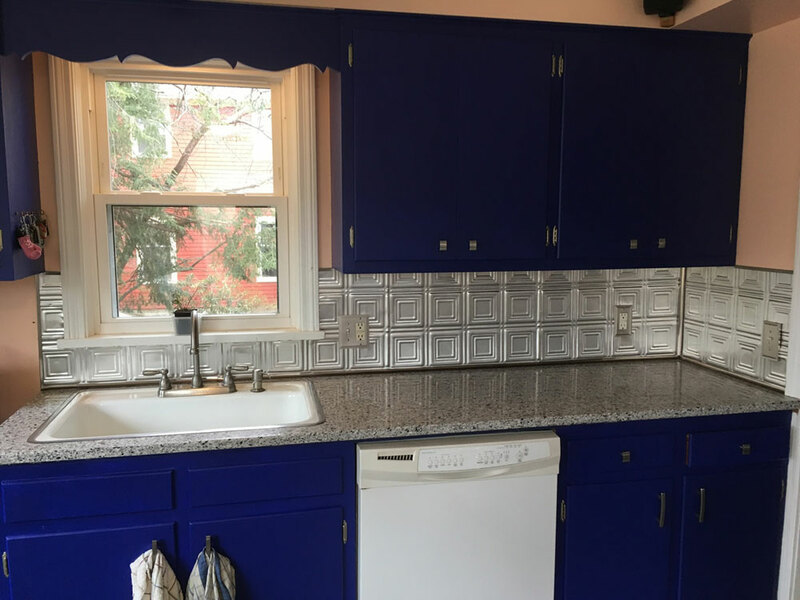 I was able to cut and install the panels by myself and am really happy with the results. 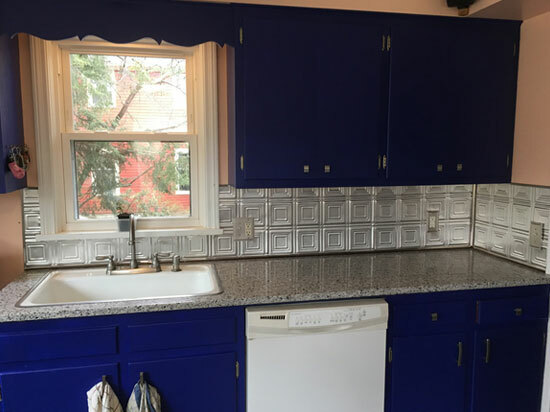 The panels came very carefully packed, and they arrived in a timely manner.Thanks for making my kitchen upgrade unique!